I’m 10 and what is this? No. Awesome if it turn out to be the batman symbol. Things like this make me miss the old rating system. @Kurayami you know you should not be on that web site at 10? 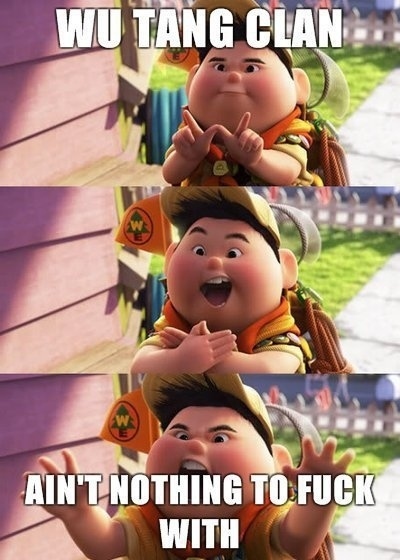 WTF is Wu-Tang ? A soda beverage ?